Here it is. 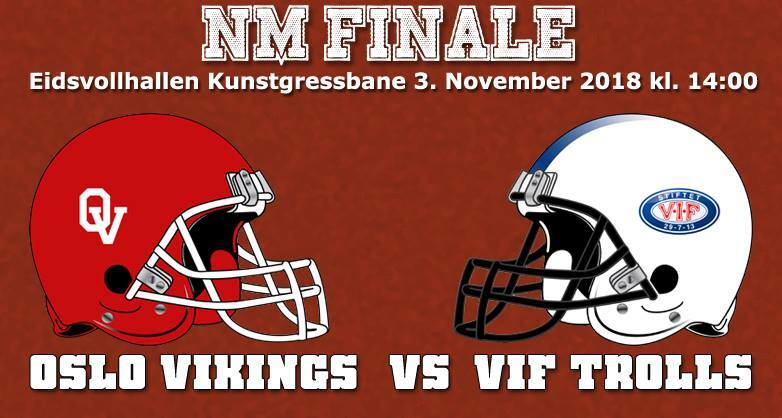 After months of waiting, the long expected conclusion came to pass: the 6-0 Oslo Vikings will face the 5-1 Vålerenga Trolls to determine who the best team in Norway is! In their regular season matchup the Vikings came out on top 31-14, though in a final nothing is so certain! The Vikings have been riding atop a crest of success this season, looking dominant throughout. Their offence has averaged a remarkable 40 points per game (well, 39.8), whilst they have only given up 33 total in their six games. This combined has made the boys from the capital almost unstoppable, with a 17 point victory constituting their closest game. The team are led by electric presence Wilhelm Domaas, whose potency both on the ground and through the air has become clear this season. Meanwhile, the Trolls will have an interesting dynamic to overcome this game. 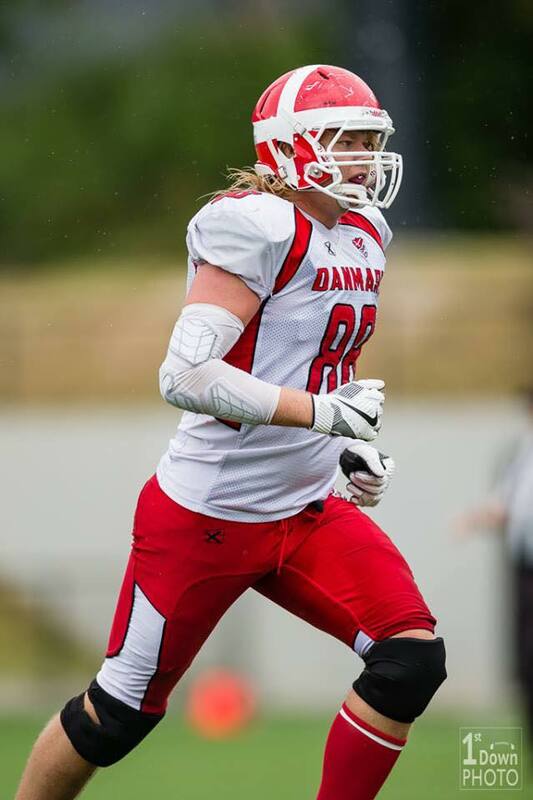 Start Quarterback Lars Nilsen was missing in the semi-finals, and whilst his replacement stepped up impressively, the Trolls were far less potent without Nilsen in the line-up. In the final he will be a game-time decision, and how that swings could be the difference between the Trolls truly pushing the Vikings and them falling by the wayside. That being said, a significantly more impressive leadup has come ahead of this game than the two teams’ league matchup, according to HC Le’Von Warr, and so he is confident that his players will perform. This one should be a real barnstormer. The reigning champion Trolls are fighting to retain their crown, but the Vikings have looked nigh on unstoppable this year. Will we see a changing of the guard? All we can do now is wait and see, but I for one am excited to see how the match shapes out!